Don’t we all hang out at Starbucks surfing Facebook and Google Plus, telling our families we are pulling listing and comps for a new client. 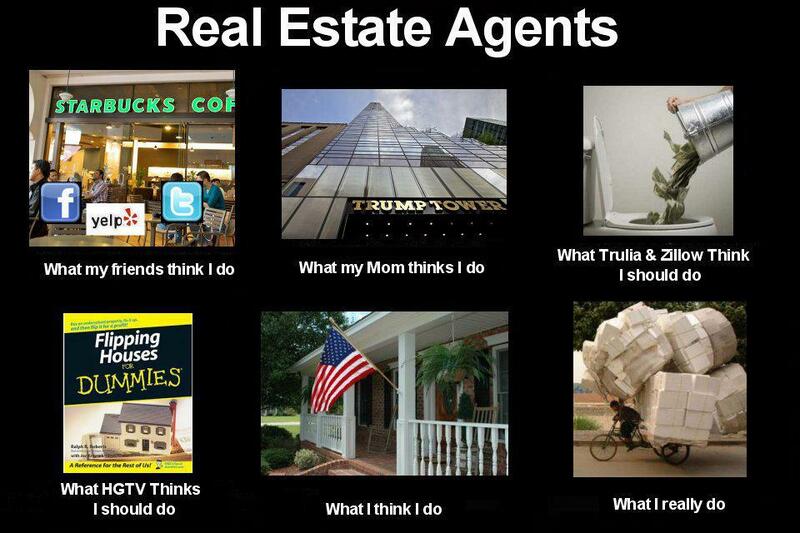 However I give people the dream of owning a home ! The American dream! 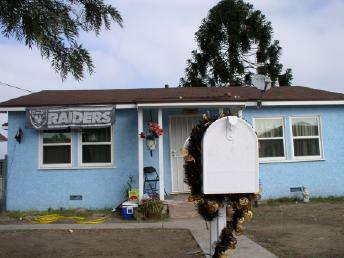 So do you think the Realtor told the seller the mail box and Raiders sign is a selling point? Was the Realtor scared to ask the raiders fans to take down their classy banner? Or did the Realtor feel if the focus is on the postbox people will miss the Raiders banner? Maybe he wanted to point out the class of the neighborhood, show potential buyers it is such a safe neighborhood they get mail to a non-locked mailbox. We will never know what the Realtor was thinking, but at least we got a laugh. Tell us in the comment section your thoughts on the photo and where the Realtor was going with his artistic view.